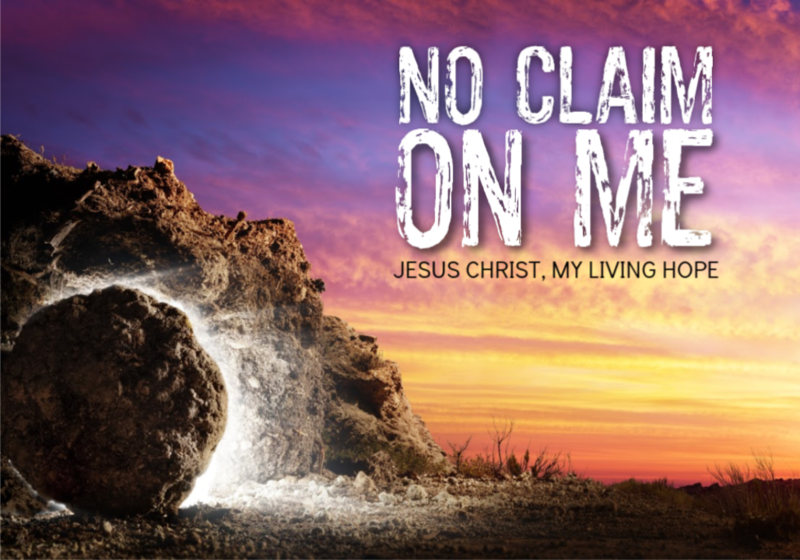 Join us On Resurrection Sunday at 9:30 am. Sunday Morning Worship is held in our sanctuary. *Newborn to 5th grade ministries also available at this time. After Sunday service we invite our congregation and visitors to join us for coffee and donuts. **This time doesn't work for you? Check out our sister church. Lifeline has a number of ways for you and your family to get and stay involved. We offer a number of services geared to adults. Do you need prayer? Lifeline has a prayer team and would like to hear from you. Lifeline is connected with Christ in Christian Union. The mission of The Churches of Christ in Christian Union is to preach and teach the gospel of Christ for the purpose of: World Evangelization, Discipling Believers, Promoting Scriptural Holiness and Establishing Churches and Ministries which reflect the spirit and practice of the New Testament Church. For additional events and regular activities please view our calendar.